What is your first thought when the alarm clock screeches in the morning? Maybe it’s a curse word. Maybe it’s doubt. Maybe you question whether you really should get up. Sometimes, anxiety kicks in right away with all of the worries of the day ahead. Anxiety can hit you even before you get out of bed, whether you’re a typically anxious person or not. The buzz of the alarm clock is a sharp contrast to peaceful sleeping. Instantly, it triggers the flight or fight response in your body. How do you stop these negative thoughts from taking over your whole day? Here are a few ways to wake up happier and things to get you jumping out of bed to start your day. 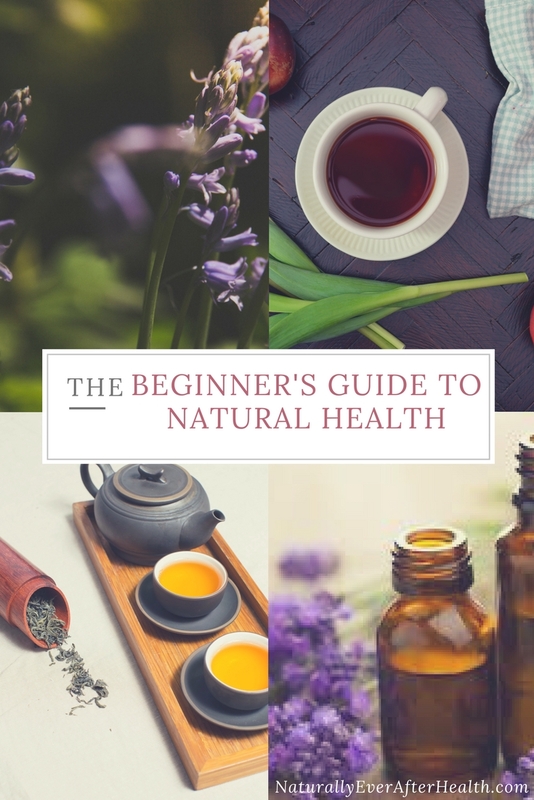 I’ve shared some morning habits to help you process negative emotions, but for a lot of people suffering from anxiety, depression, body shame, etc., the hardest part is getting out of the warm, comfortable bed. It makes complete sense. The bed is safe – safe from the outside world, from the harsh morning light, from anyone that may drag you down. But no change or growth happens in this safe place. You have to get out of your comfort zone in order to overcome anything. As much mood-boosting as I do throughout the day, I still find that negative thoughts are often the first thing that pop into my head in those waking moments. 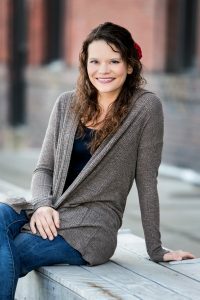 I’ve been experimenting with some hacks to get in a positive mindset before getting out of bed, and here’s what has been working for me. I thank God for the gift of today. I place an uplifting essential oil blend on my nightstand, rub it on my wrists and inhale. I think about what I’m looking forward to today. I think of a part of the day I’m particularly doubtful about or not looking forward to and visualize how I’ll make that situation go well. I think of anything I can do to make the day more awesome. I’m constantly experimenting with my jump-out-of-bed-happy strategy. The key is to consistently do these kinds of tricks so your brain automatically knows to go to positivity first thing in the morning. Keep a journal next to your bed and write down your first thoughts. Get that crap out! Play an uplifting song while you’re still in bed. Take 3 deep breaths, inhaling through your nose and exhaling through your mouth. Set your alarm to a peaceful or uplifting tune. Literally jump out of bed first thing after the alarm goes off. Let your body have the first word! It’s too easy to get swamped with negative thoughts before you even make it out of bed in the morning. Make an effort to turn those thoughts around and start your day off on a positive note. 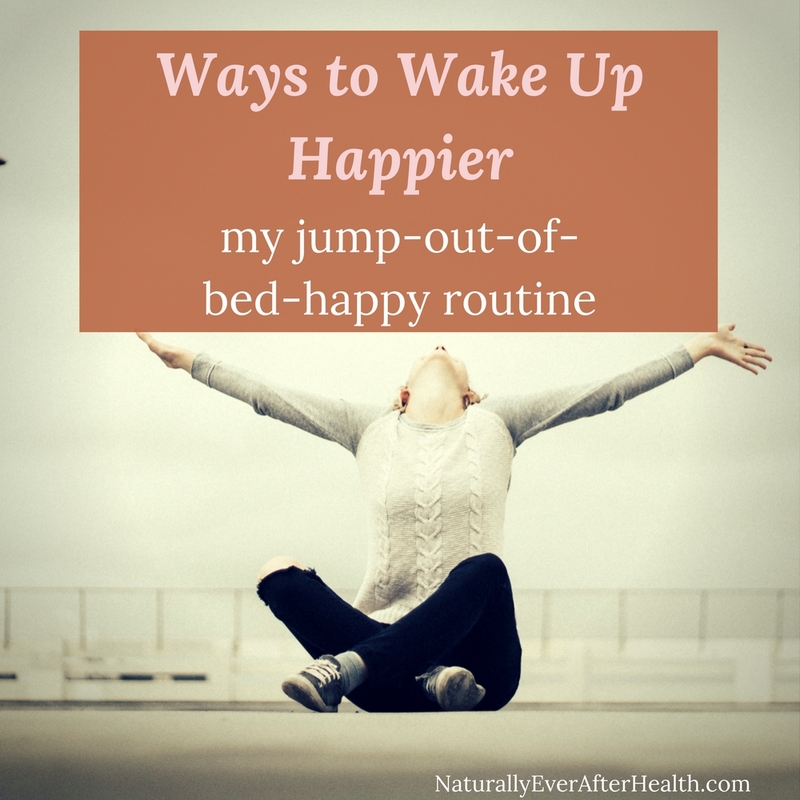 Play around with some of the ideas here to create your own jump-out-of-bed-happy routine. Whatever works for you, do it consistently to automate positive thoughts as soon as the alarm goes off. Do you do any of these tips already? 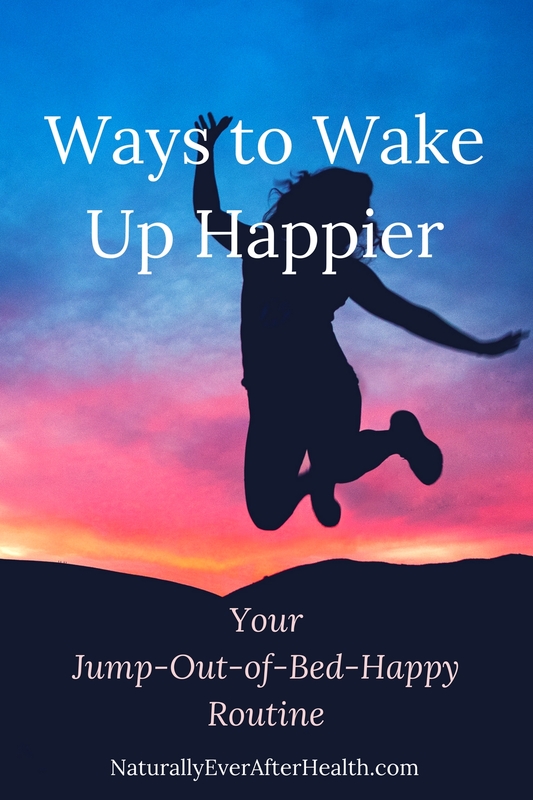 I’d love to hear what works for you or about any other ideas you might have for jumping out of bed happy. Leave a comment!